I don't know what to talk about first! Let's talk about the awesome shade of cyan this polish is. It's just like a beautiful ocean. If I could jump in the bottle and swim around, I totally would. The second incredibly awesome part of this polish is the iridescent rainbow flakies. One of my favorite collections from Glam Polish is the Over the Rainbow flakie collection and Making a Splash has those flakies! While the Over the Rainbow flakies have a slightly linear holographic effect, this one has a scattered holographic glitter. The formula of Making a Splash is fantastic. I applied two easy coats and two coats of quick dry top coat (I usually apply two coats on anything with glitter these days). This is the most fantastic mermaid-y ocean nail polish in my collection. 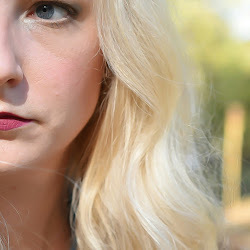 This is available through Glam Polish; however, this is listed as $125. 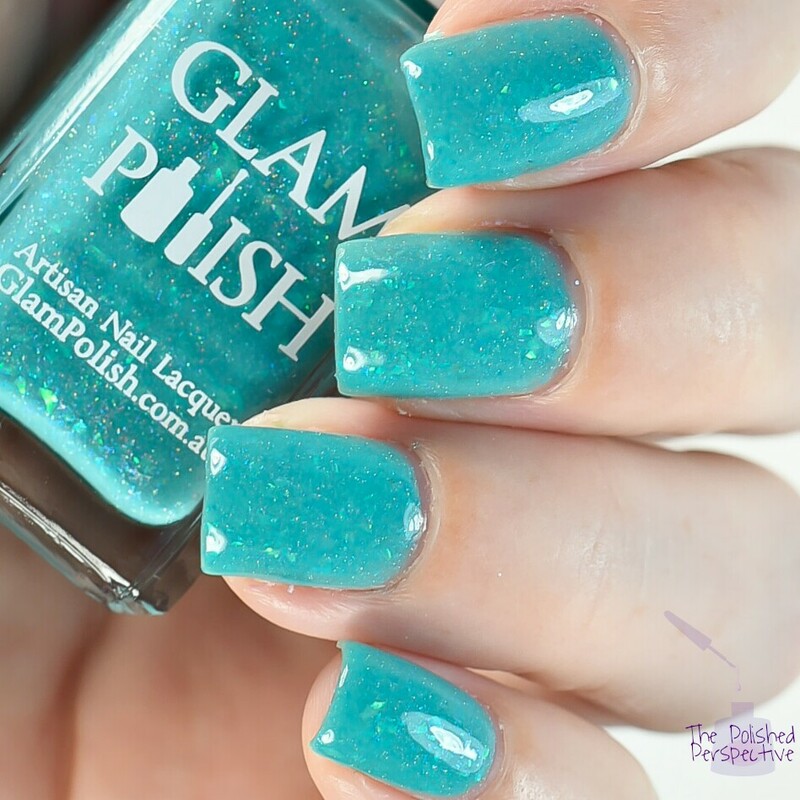 To order this polish for $12.50, you must be a member of Glam Polish Fans Group on Facebook to find the discount code that you apply at checkout. 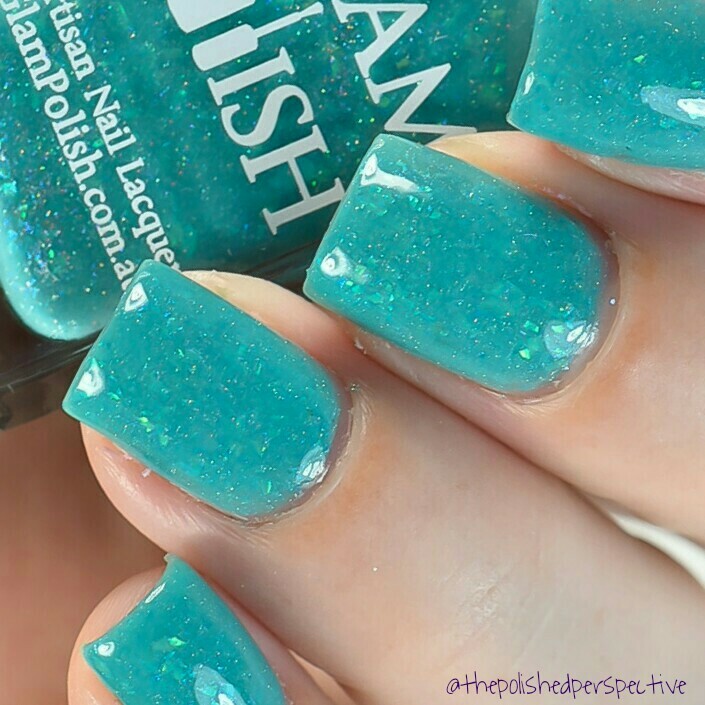 It's perfect for a mermaid polish!